5150 is a pre-workout supplement made by 5% Nutrition. 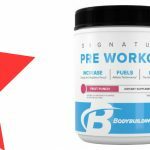 It’s a high-stimulant formula, designed to improve energy and performance during workouts. 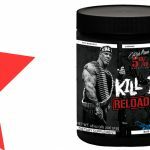 5% Nutrition is a supplement company which was founded by the late Rich Piana, who was a popular bodybuilder and social media star. L-citrulline is an amino acid that boosts nitric oxide levels. This helps to dilate the blood vessels during exercise, allowing for better blood flow and endurance (1). In addition to improving performance, this blood vessel dilation also enhances the “pump” effect during weight training. Beta alanine is a popular pre-workout ingredient for its fatigue-delaying effects. It’s useful for preventing the build-up of waste products during exercise, allowing you to work out for longer (2). An effective dose is about 2-5g. Taurine plays an important part in cell function. It controls how much water and nutrients are taken up into the cell, and has been shown to reduce fatigue during exercise (3). Allowing more water into muscle cells can also improve pumps. Tyrosine is an amino acid that helps the body respond more effectively to stress. It’s been shown to significantly improve performance under fatigued or stressful conditions (4). The effective dose is 500-2,000mg. Choline is a compound which is correlated with better brain performance (5). The bitartrate form isn’t believed to be as effective as others. Caffeine is a popular stimulant, which increases alertness and also athletic performance at higher doses (6). 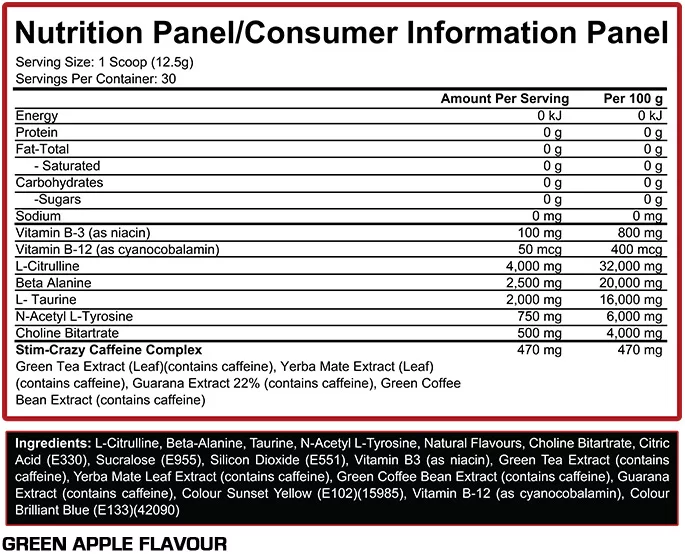 Rather than using a synthetic version, 5% Nutrition have opted to use extracts from natural sources such as green tea, yerba mate, guarana and green coffee beans. These sources may also provide traces of other beneficial compounds. An effective dose of caffeine is usually between 200-500mg. Athletes wanting a pre-workout supplement which will improve their energy, pumps and performance may benefit from using 5150. Mix 1 scoop (12.5g) with 250mL water, and consume 30 minutes before working out. The high caffeine content may trigger rapid or irregular heartbeat in sensitive users. Beta alanine is known to trigger a harmless tingling sensation in the face and skin. Increases energy, pumps and performance. No ingredients for strength or power. 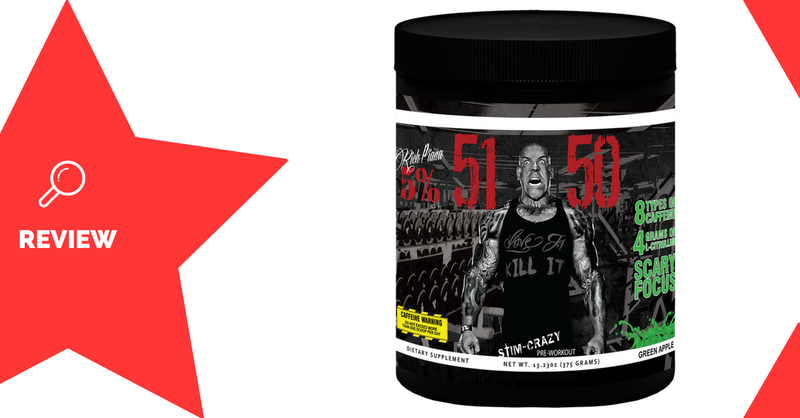 5150 is a high-stimulant pre-workout supplement which is great for stim-lovers. 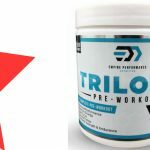 It has a whopping 400mg of caffeine per scoop, along with effective doses of ingredients which are known to boost endurance and pumps. 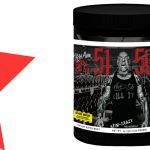 Although this is more than enough for some people, 5150 does fall short when it comes to strength and power, and doesn’t contain creatine, betaine or other similar ingredients. 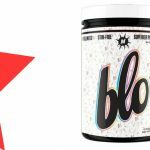 If you’re sensitive to stimulants, you may want to steer clear of this product!